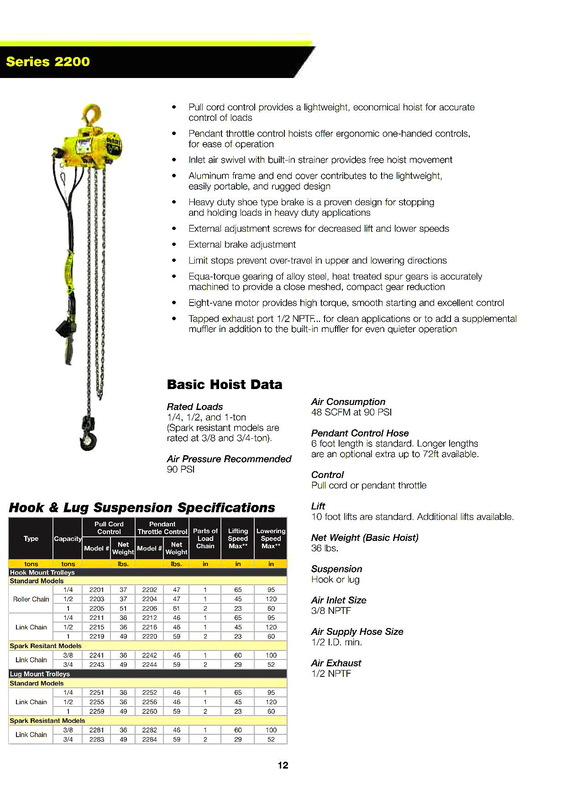 Budgit Air Chain Hoist with Explosion Proof Certified » Entagear Co., Ltd.
Explosion Proof products made in USA also available under NEMA standard. 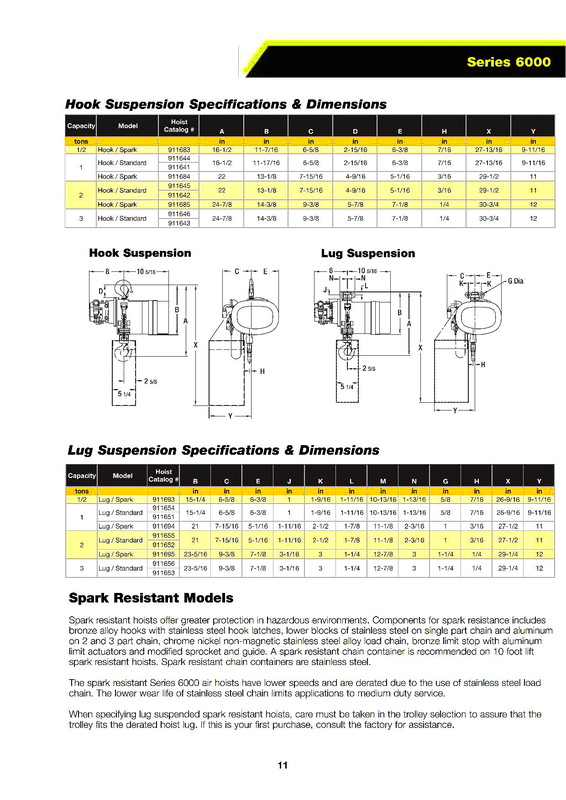 More info about NEMA Enclosure Types. 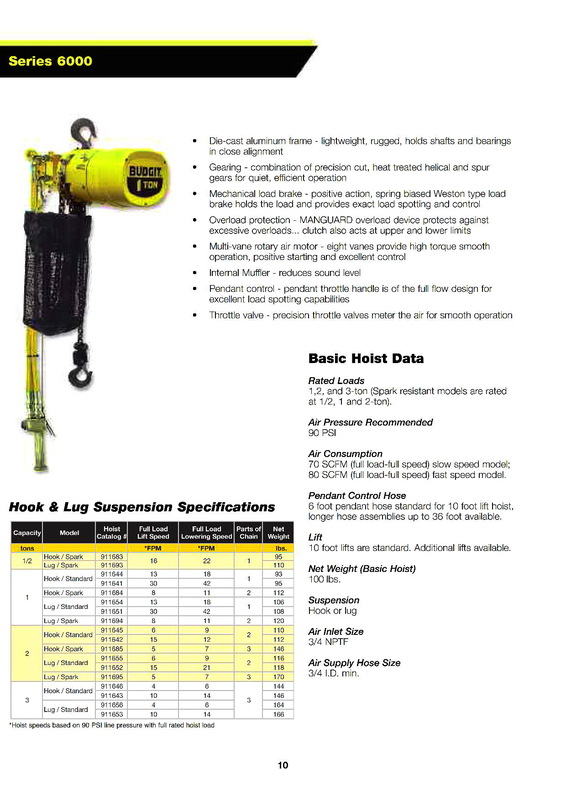 Hoist options allow for use in Class 1, Div. 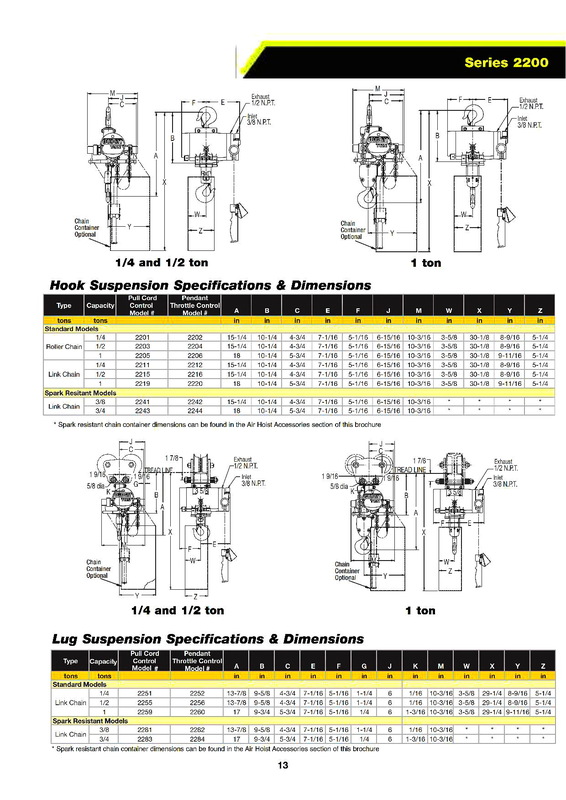 2, Group C&D applications and Class 2, Div.2, Group F&G. 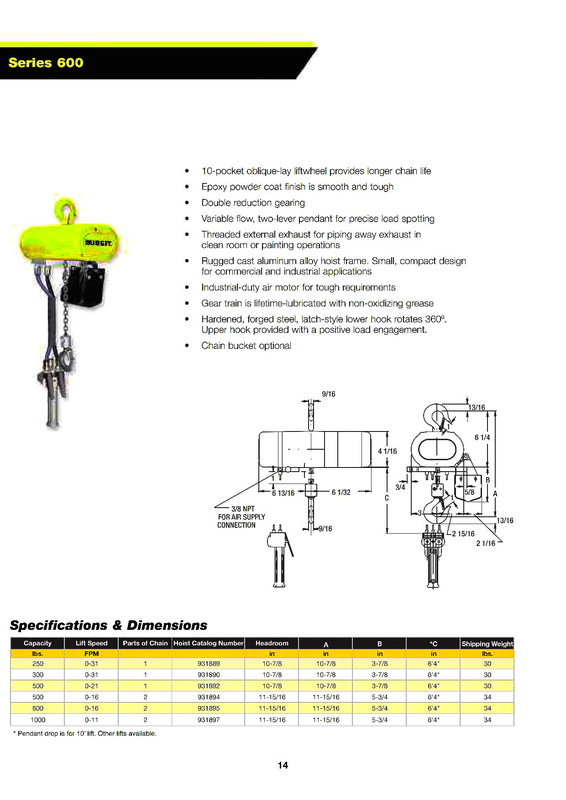 Options include NEMA 7 panel for Class 1, Div. 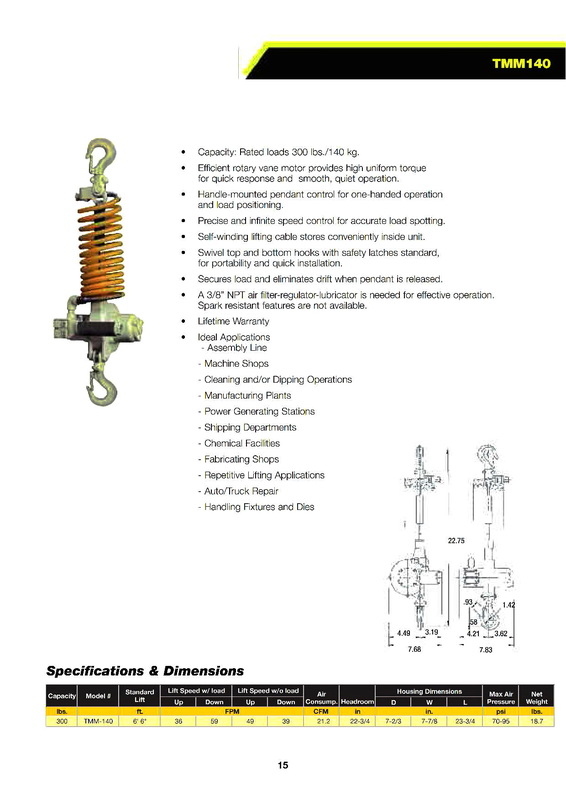 1 and NEMA 4/12 panel for Class 2, Div. 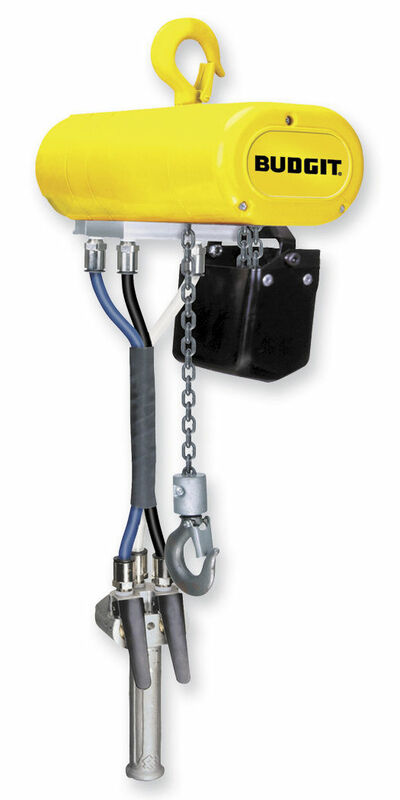 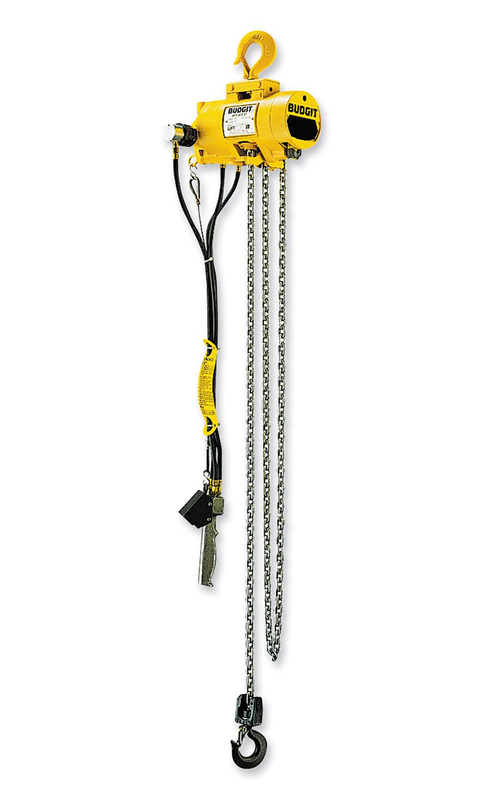 2, stainless steel load chain, hook & lower block and intrinsically safe relays. 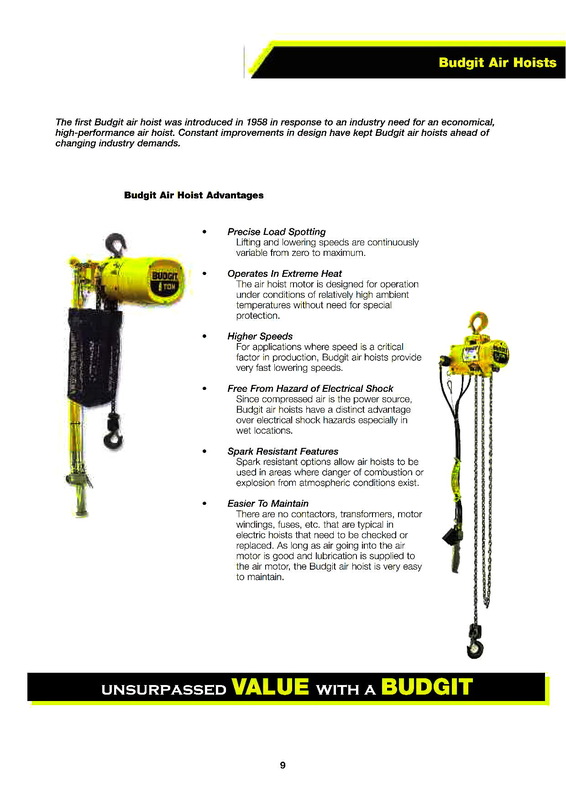 Spark resistant options allow air hoists to be used in areas where danger of combustion or explosion from atmospheric conditions exist.